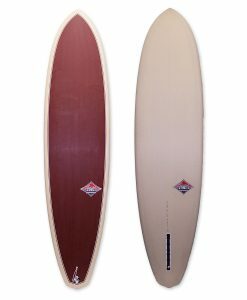 The Performer Model is exactly that: a true performer. 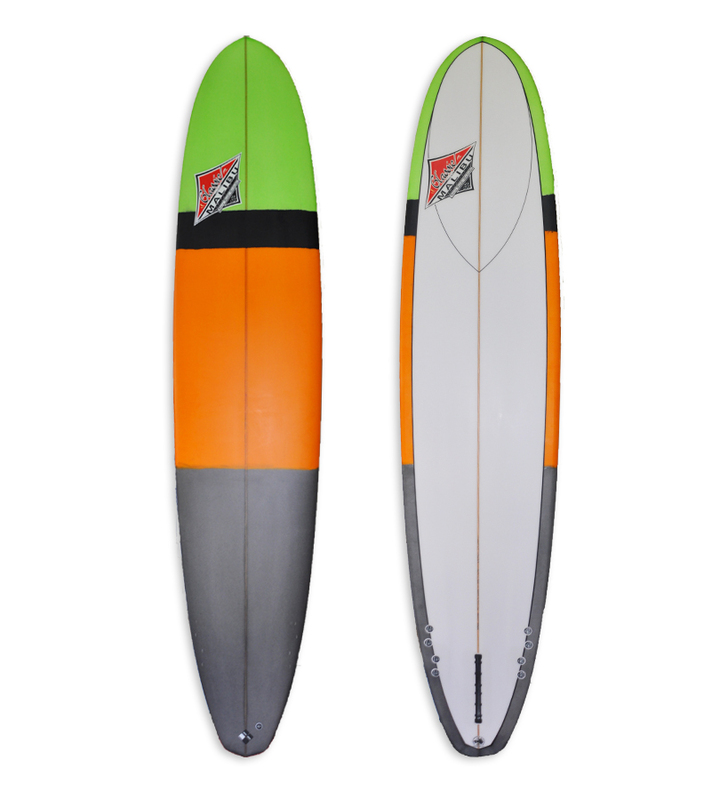 Features: full rocker, double concave in tail for exceptional pivot & responsiveness. 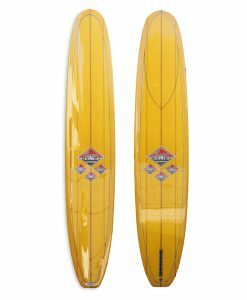 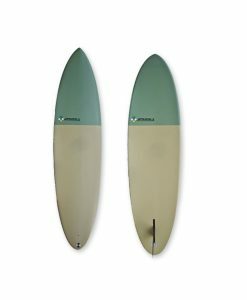 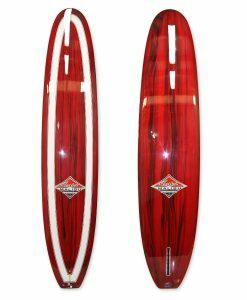 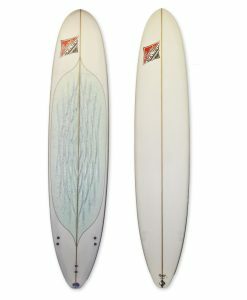 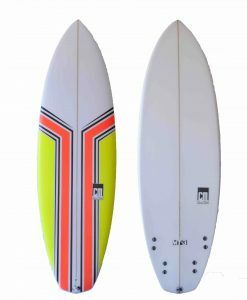 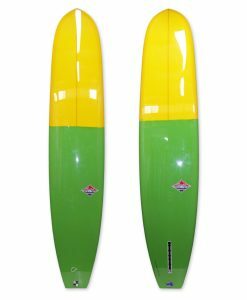 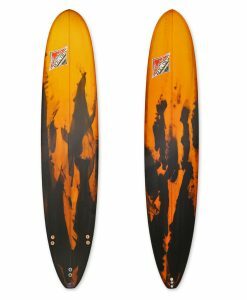 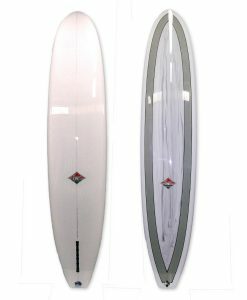 This Board with the option of Banzai fins.